Hansel and Gretel is Awesome! Last night, my wonderful husband took me out to see Hansel and Gretel at the IMAX in 3D. And I must say, the movie was great fun. I loved the concept of the story: after defeating a dark witch who wanted to cook and eat Hansel, the two siblings grow up to become witch hunters. Sure, the story line was simple and predictable, but the special effects, humor, and creative weapons kept my attention from start to finish. The way the dark witches were portrayed was really creepy. They were super ugly and almost animalistic, at times running on all fours as they ran from the witch hunters. The weapons Hansel and Gretel used gave the movie a nice steam punk vibe that I enjoyed. The fight scenes were bloody and gross, so keep your hands free to cover your eyes. It wasn’t Spartacus-gross, but graphic. And, of course, Hansel was HOT!!! But so was his sister. 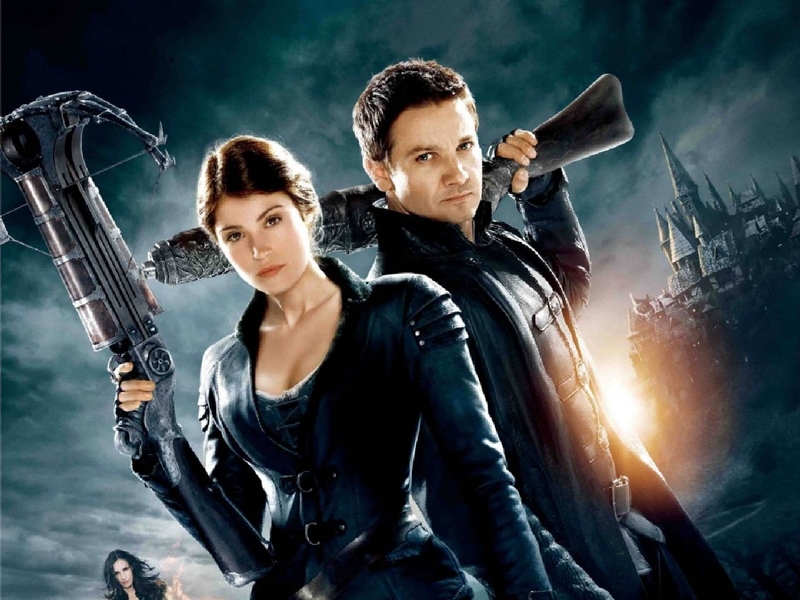 My goal is to one day look as good in leather pants as Gretel. I must say I really loved her—a beautiful badass that can take a punch. My kind of gal. But I think my favorite part was the love story element. It wasn’t a huge part of the story, but it was sweet and realistic and tugged at my heart strings. I would definitely recommend this movie if your looking for a good time. This afternoon, my teenager and I are going to see Warm Bodies with my good friend Karen. I’ll post soon letting you know what I thought of that. But, really, a zombie love story? How could you go wrong? Cover Reveal for Damsels of Distress book 2! Using a WFPB diet to reverse my diabetes. Cats, books, movies, songs, friends - What more could you want?